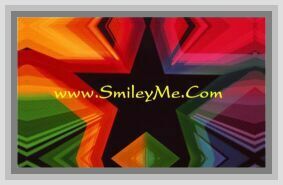 Get Your Mini Froggy Stickers at SmileyMe! Mini Froggy Stickers - Light Hearted Stickers...We Hope Kids will Ribbit though Class Work & Find Learning to be Fun with These. Includes 810 Stickers in each pkg. Size is 3/8"